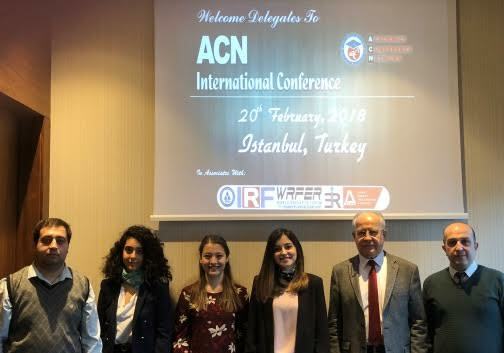 The Academics Conference Network (ACN) is a non-profit private association dedicated to the promotion of international education and university cooperation in the field of Science and Engineering. 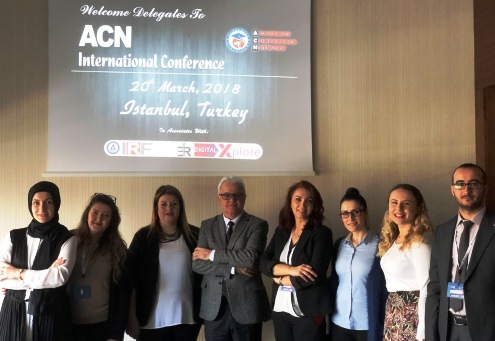 ACN conferences provide an appropriate forum for the oral presentations and discussions of all accepted papers. When submitting a paper to a conference, it is assumed that, once accepted, at least one author is present at the meeting to orally present the paper. 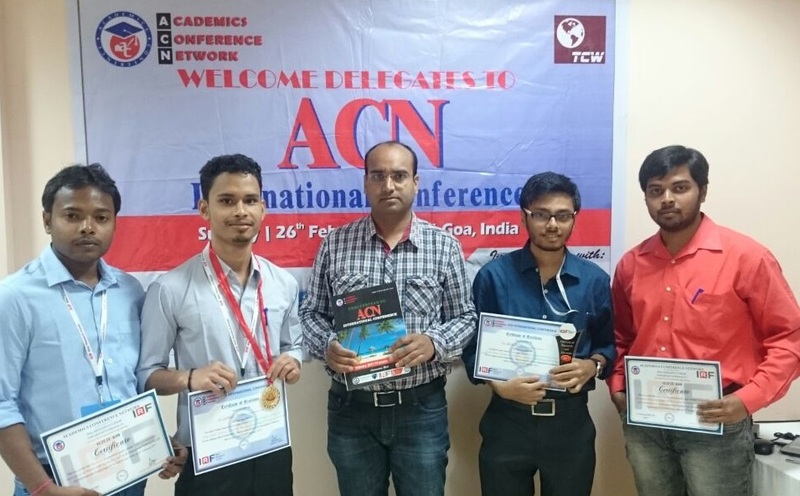 AcademicsConference Group International is an amalgamation of Open Access publications and worldwide international science conferences and events. Established in the year 2011 with the sole aim of making the information on Sciences and technology "Open Access", AcademicsConference Group publishes 100 online open access scholarly journals in all aspects of Science, Engineering, Management and Technology journals. AcademicsConference has been instrumental in taking the knowledge on Science & technology to the doorsteps of ordinary men and women. Research Scholars, Students, Libraries, Educational Institutions, Research centres and the industry are main stakeholders that benefitted greatly from this knowledge dissemination. AcademicsConference Group also organizes 200 International conferences annually across the globe, where knowledge transfer takes place through debates, round table discussions, poster presentations, workshops, symposia and exhibitions.